History allows us to explore our own identities and to value the experiences of others. 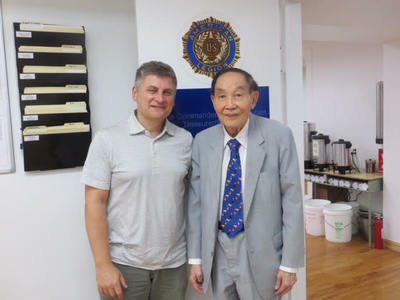 WW II Flying Tigers Veteran, Peter Woo was interviewed for an Oral History Project. Newly elected State Assembly's 65 District leader Yuh-Line Niou stops to chat. 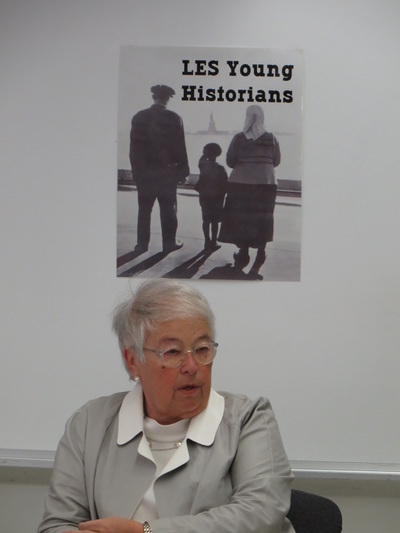 Chancellor Farina visits the LES Young Historians for a Oral History Interview . 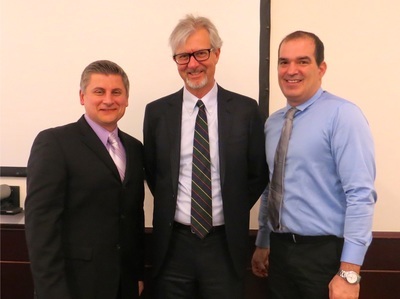 Brooks Brothers' CEO Claudio Del Vecchio meets with teachers. 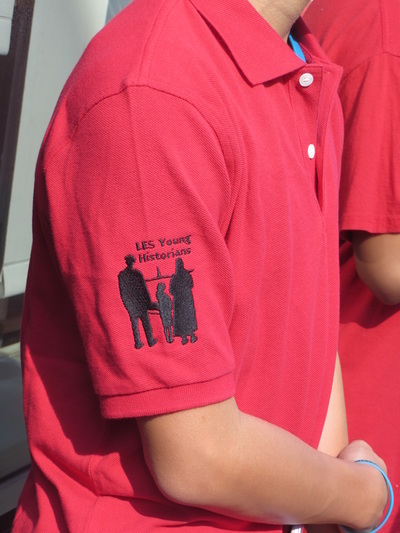 The LES Young Historians logo on a Brooks Brothers polo shirt. 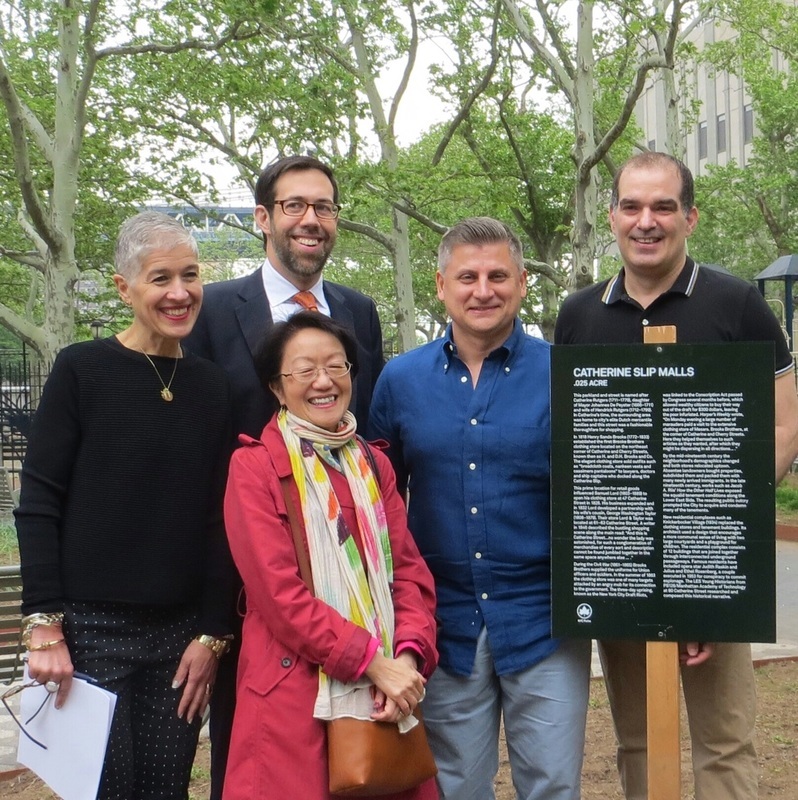 Celebrating signage campaign at Catherine Slip Malls. From left to right (Jaqcui Getz, Daniel Squadron, Margaret Chin. 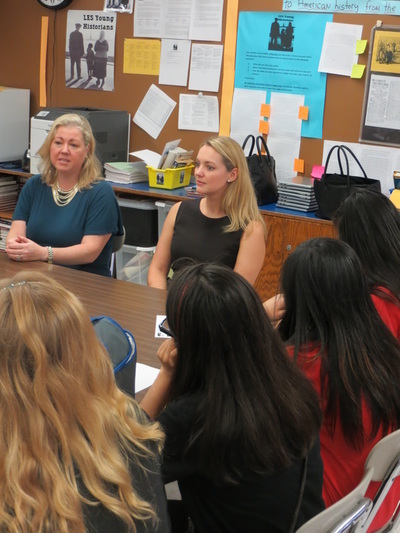 Members of the Mary Washington colonial chapter discuss "The Signage Campaign" with students from the LES Young Historians program. 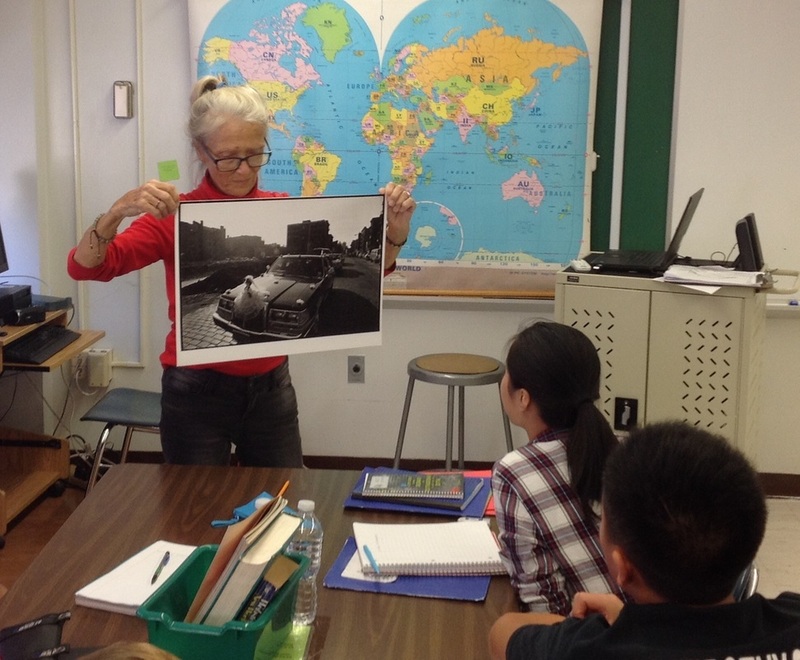 Famous photographer Marlis Momber shares some of her many photos of LES during the 1970's & 1980's with MAT students while they discuss their observations.